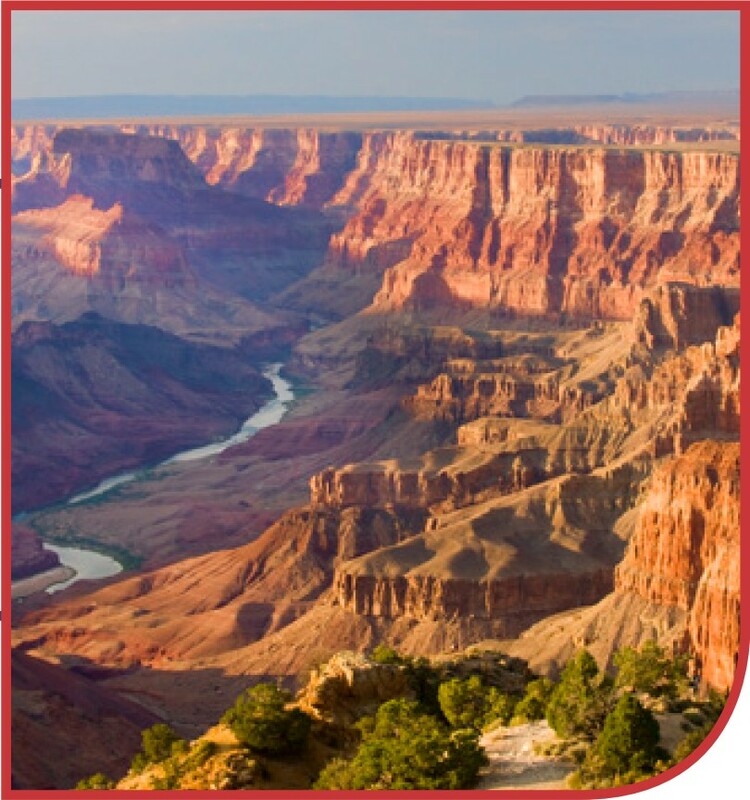 Essentials of Earth Science covers a variety of scientific disciplines that relate to the composition of the Earth, its dynamic nature and its position in space. The course first covers the composition of the surface of the Earth itself, including minerals and rocks and the weathering, erosion and deposition that shapes the surface of the Earth. The course then shifts to a discussion of the dynamic Earth and earthquakes and volcanic activity. The course moved then to meteorology, including weather, air masses, precipitation, fronts, etc. Finally, the course surveys climate, climate change and the impact of human activities on the Earth’s climate. Identify the roles of various agents of erosion, including running water, glaciers, wind, etc.